Nothing brings neighbors and friends together closer quite like the Autumn season upon us and the annual Fall Fling. Just wait, there are pictures to prove it! 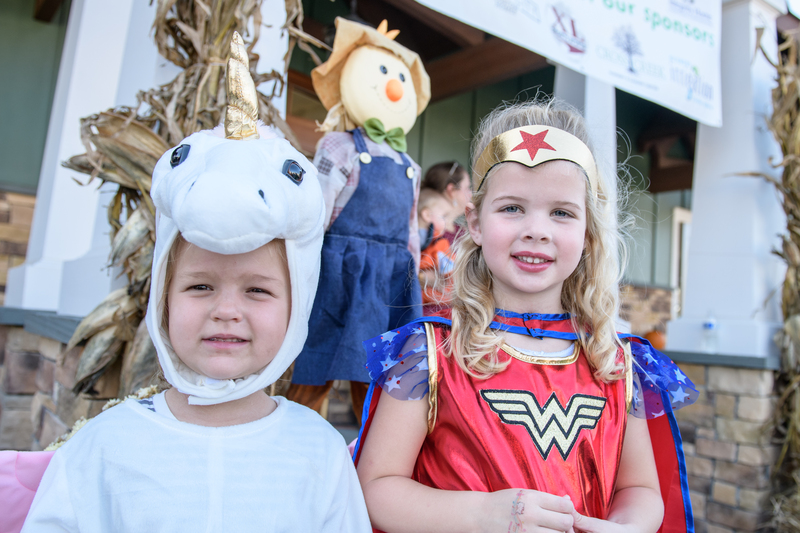 Once a year, the entire community of RounTrey really comes out strong for our beloved Fall Festival-celebrating pumpkins, good food, and a fresh chill in the air. We recently held our annual event, and as always, everyone went home wishing the event wasn’t over. Special thanks to our event sponsors: Cross Creek Nursery, David Partridge with Integrity Home Mortgage, Legacy School of Dance, Richmond Irrigation, River City Custom Homes, and XL Sports World Richmond! The event was a success because of your generous contributions!